2008 Graduated from the prestigious Hebron School Ooty, India with IGCSE* ('O' Levels). Presently Kynan is pursuing GCE** (A-Level) at Hebron. In 2009 he completed GCE 1st year ('AS' Levels) with A's & B's in elected subjects. 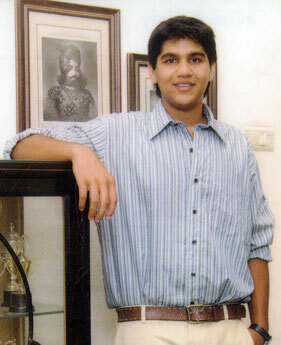 He is poised to graduate from Hebron with GCE('A'-Levels) in March 2010.